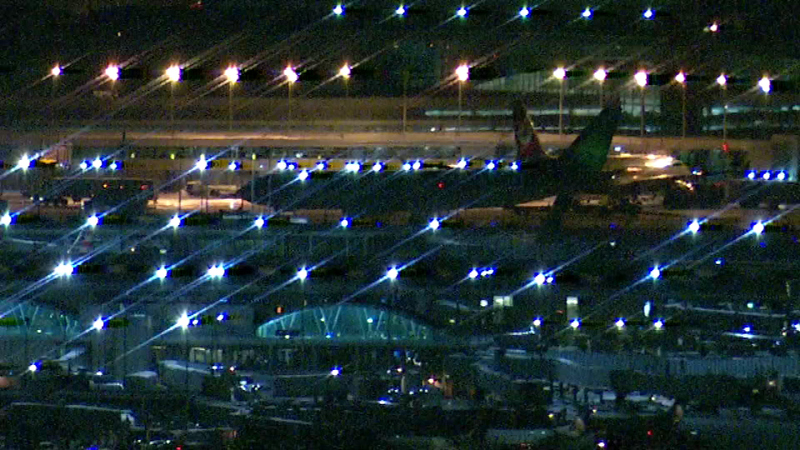 An Aer Lingus plane had trouble with its nose gear after landing at O'Hare Monday evening. CHICAGO (WLS) -- An Aer Lingus plane had trouble with its nose gear after landing at O'Hare Monday evening. The jet sat on the runway for about an hour with emergency crews surrounding it. Passengers on board said they didn't know anything was wrong, until the pilot told them what happened.